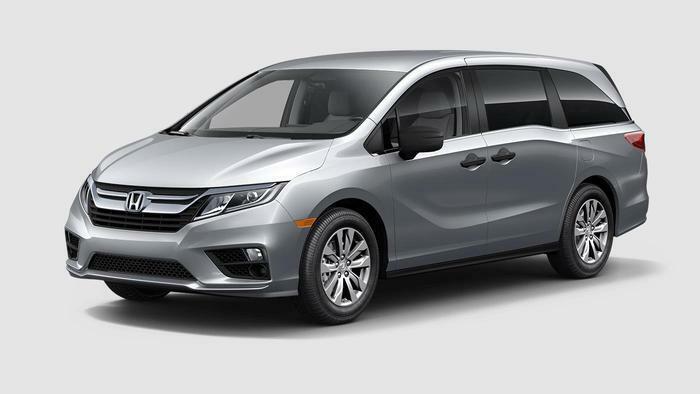 American Honda Motor Co. is recalling 3,927 model year 2018 Honda Odyssey vehicles. The seat belt tongue for the third row center seating position may not be compatible with the latch, preventing the seat belt from latching securely. If in the event of a crash, if the seat belt cannot restrain securely, the occupant has an increased risk of being injured. Honda will notify owners, and dealers will inspect the third row center seat belt to make sure that it has the correct tongue, replacing the seat belt, if necessary, free of charge. The recall is expected to begin July 24, 2017. Owners may contact Honda customer service at 1-888-234-2138. Honda's number for this recall is KF7.